Please be aware that our registration system is sensitive to network connections and security settings on government issued computers. For this reason we recommend using a home computer and an updated browser, like Firefox, for ease of registration. 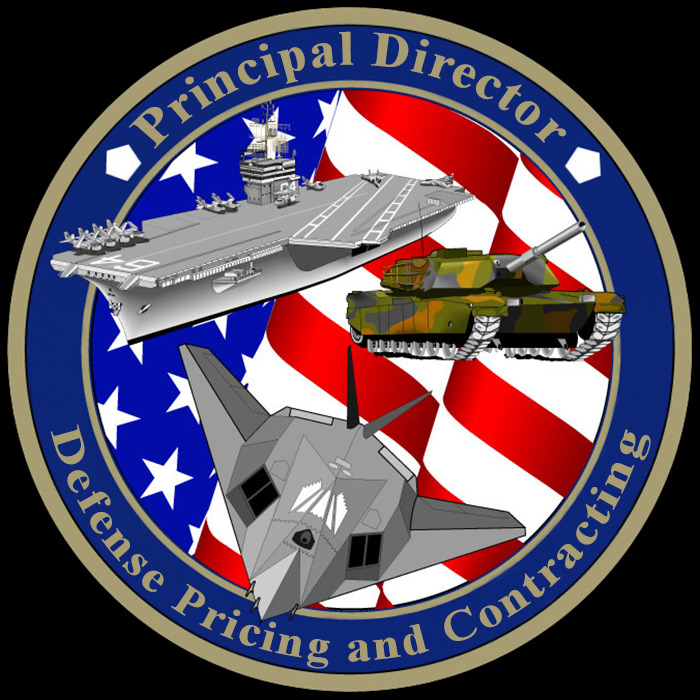 Thank you for registering for the DoD Procure-to-Pay (P2P) and Financial Audit Training Symposium. Cancellation/Refund Policy: Cancellations must be made via email to nicole@clariongroupinc.com. You have 3 days from the date of your registration to cancel without a penalty. Cancellations received between now and April 5 will be subject to a $75 processing fee. No refunds of any kind will be given for cancellations received after April 5, however, you may transfer your registration to a replacement representative at no charge.